Want a totally NEW look that is beautiful, eco-friendly and affordable? 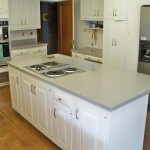 Try cabinet refinishing, resurfacing, refacing or reglazing. 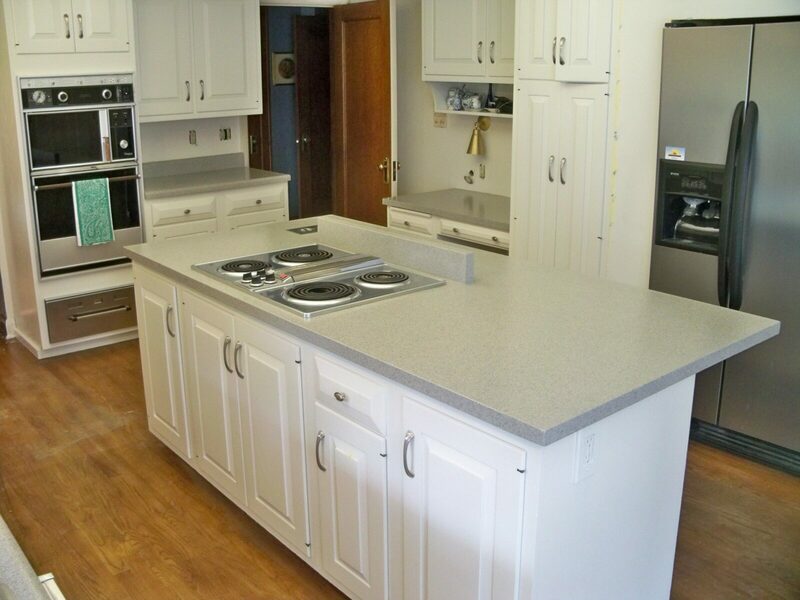 Countertop resurfacing is one of the fastest and most economical ways to dramatically update the look of your kitchen, bath or bar area. 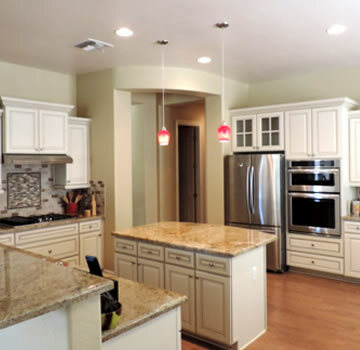 We are an Arizona licensed contractor, and we know the types of countertops Phoenix residents love and prefer for their lifestyles. Our highly-skilled technicians do beautiful work applying the new countertop finish created from scratch – every color blend and pattern is unique as it is applied by hand and it only belongs to you! 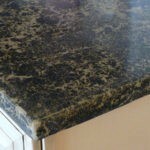 In less than one day, you can have stunning newly-updated countertops! Our colors are high definition, and you can choose from over twenty color choices, and from smooth or textured finishes. Average countertop projects are completed in 3-5 hours, and you can begin using your gorgeous new counters in just 48 hours. That means hardly any downtime for you. And since there is almost no waste, you can give your bath, kitchen or bar area a new look with minimal environmental impact. 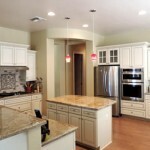 Call Bravo Kitchen & Bath today at (480) 633-0342 for a free estimate. We beat most competitor’s prices. 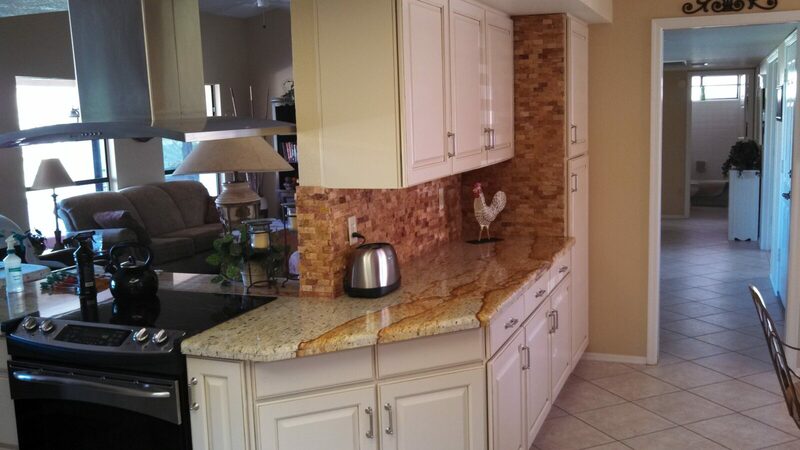 If you live in Phoenix, Mesa, Scottsdale, or anywhere in Maricopa County, we can resurface your countertops in record time. And since we offer a 5-year warranty, you know you can trust us to deliver quality, professional services. 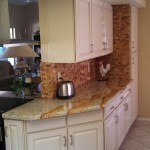 If a countertop resurfacing just isn’t enough, we can also install brand new countertops for you. 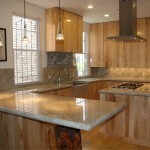 Some of the most popular options are granite countertops, quartz counters, and Corian countertops. Our consultant can explain your best options during the free in-home consultation. 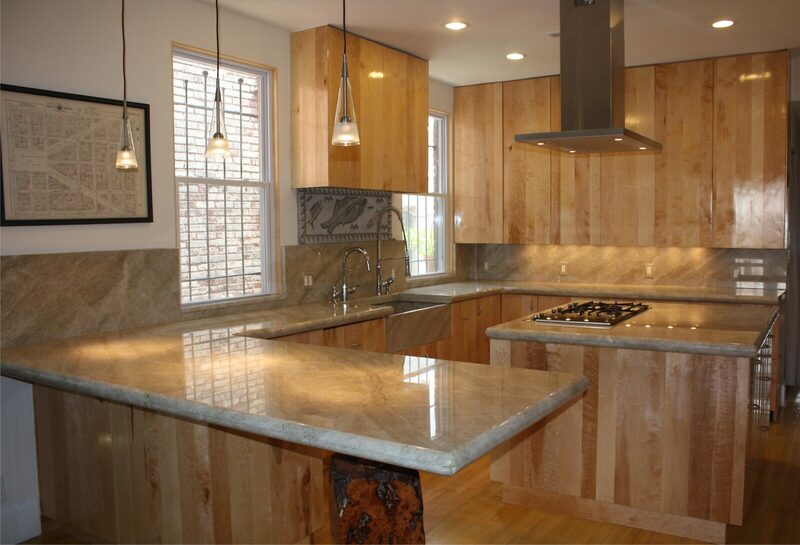 From start to finish, we design and fabricate, haul the old out, and install your new beautiful countertop in your choice of material and color. Most jobs only take a few hours to complete. © 2016 BRAVO Kitchen & Bath Resurfacing. Website by Smart Marketing.